One Direction’s member Niall Horan is set to stage his first shows in Manila and Singapore next year as part of his Flicker Asia Tour. The 24-year-old crooner will kick off the Asian leg tour in Manila, Philippines on 10 June 2018 at the Mall Of Asia Arena, before heading to Singapore for a show at the Star Theatre on 12 June. He will then continue his tour for a two-date show in Tokyo, Japan. 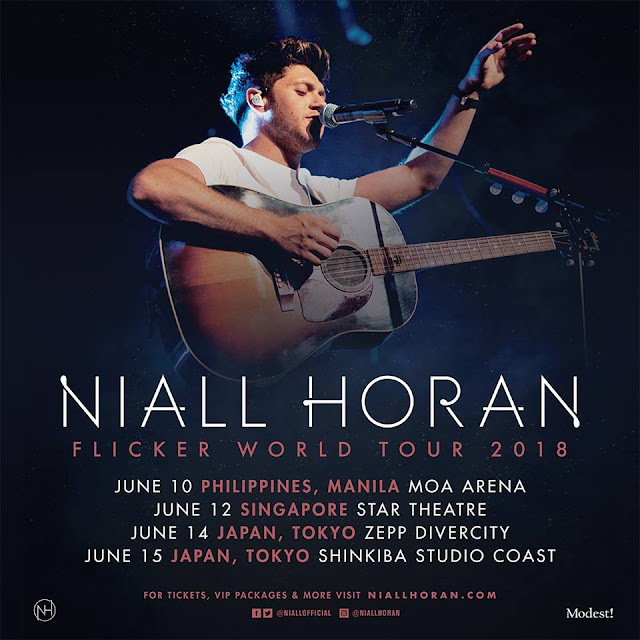 The Asian tour dates are additions to the singer’s New Zealand, Australia, and North American shows in promotion of his debut album “Flicker”, which was released on 20 October 2017. Horan previously performed in both Manila and Singapore in 2015 as One Direction member. He also came to Singapore in July this year for a private showcase. 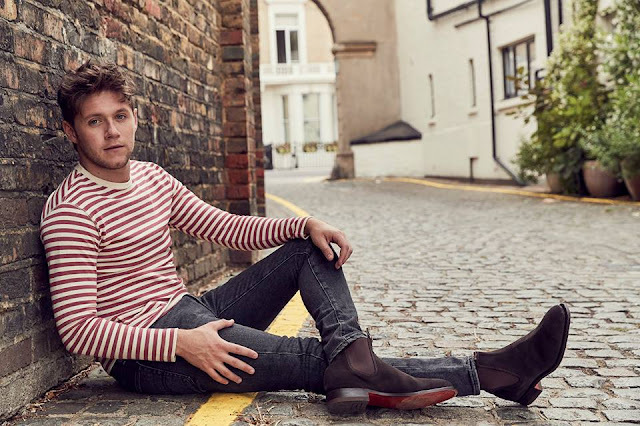 He is also not the only One Direction member who will be embarking on a tour; Harry Styles will also perform in Manila, Singapore, and also Bangkok next year.